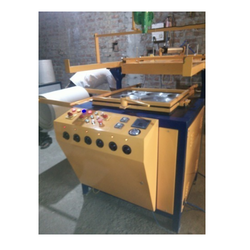 Our product range includes a wide range of fully automatic thermocol plate making machine, semi automatic thermocol plate making machine and automatic thermocol plate making machine. 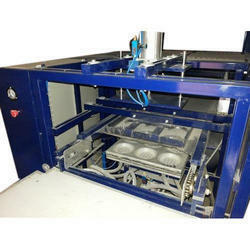 Our range of Full Automatic Thermocol Thali Plate Making Machine offered by also includes Automatic Thermocol more.. Low Price Machinery For Sale Thermocol Dona-plate Machine, Disposable Glass Machines, Paper Dona-plate Machines, Paper Cup Machines, Food Processing Machines. 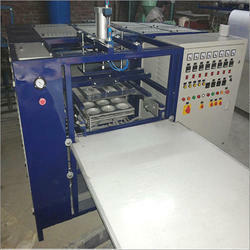 We are the leading manufacturer of Semi Automatic Thermocol Plate Making Machine.